The Universal Design for Learning Center at OCALI increases access and equity though purposeful planning that leads to meaningful, effective instruction for all students. 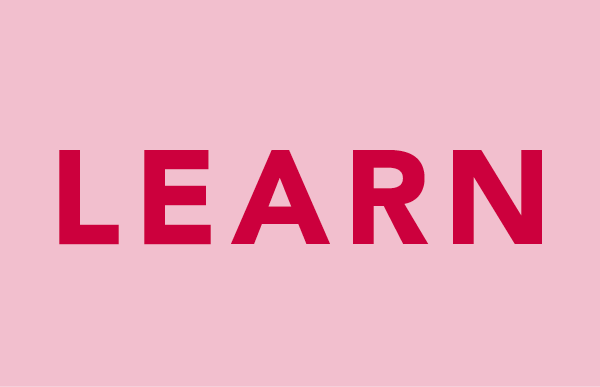 We do this by providing coaching, leadership and guidance on removing barriers through improving and optimizing learning based on scientific evidence about how people learn. UDL is an approach to designing educational environments and products so they can be used by the widest range of students without adaptation. 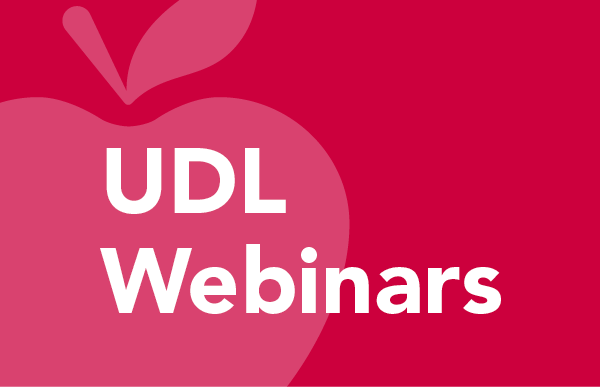 Explore a collection of webinars created in partnership with Ohio's State Support Teams, Ohio State University, and others to support Universal Design for Learning. 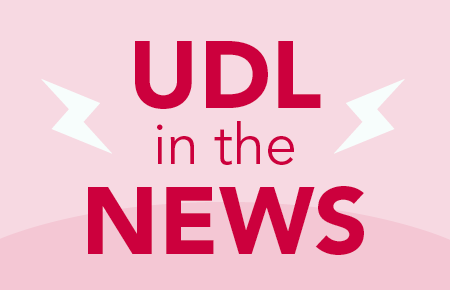 Explore breaking news, research, strategies, and templates on Universal Design for Learning. 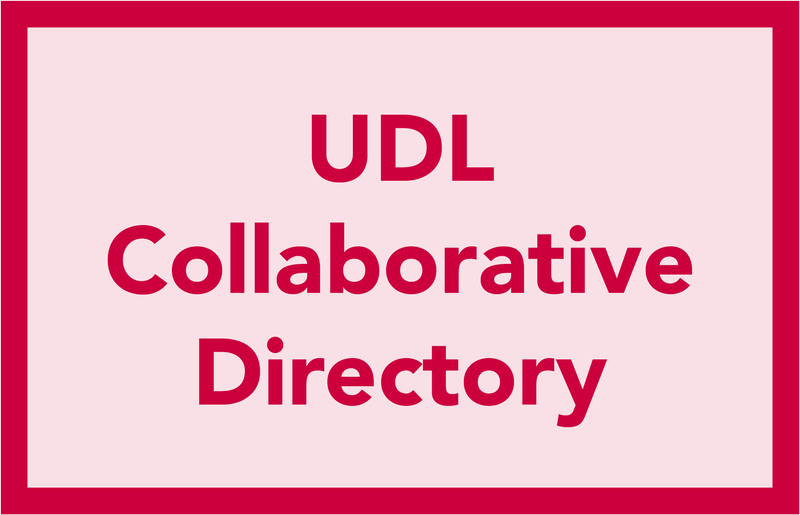 Discover how Ohio supports the statewide implementation of UDL by building the capacity of regional facilitators.